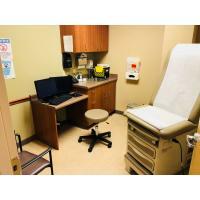 At our asthma and allergy treatment clinic, everything needed to help you or your loved ones who are currently suffering from a respiratory or airway condition is in one location. BreatheAmerica in Albuquerque, New Mexico assembles allergists and immunologists, ENTs, respiratory specialists and other skilled providers to improve your life. We listen, we pay attention to you, and we provide the best quality care. Respiratory and airway conditions can prevent you from living your life to the fullest, but you don’t have to live this way any longer. When you have trouble breathing, everything in your life is harder. Do you have time to drive all over town looking for a specialist? At BreatheAmerica you can visit one location, where allergists, immunologist, airway specialists, and otolaryngologist are at your fingertips, ready to treat all your allergy and breathing problems. That’s the BreatheAmerica difference. After your first visit to BreatheAmerica, you’ll have a plan designed just for you. 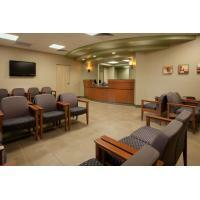 Our treatment centers are located in Louisiana and New Mexico but we accept patients from across the United States.